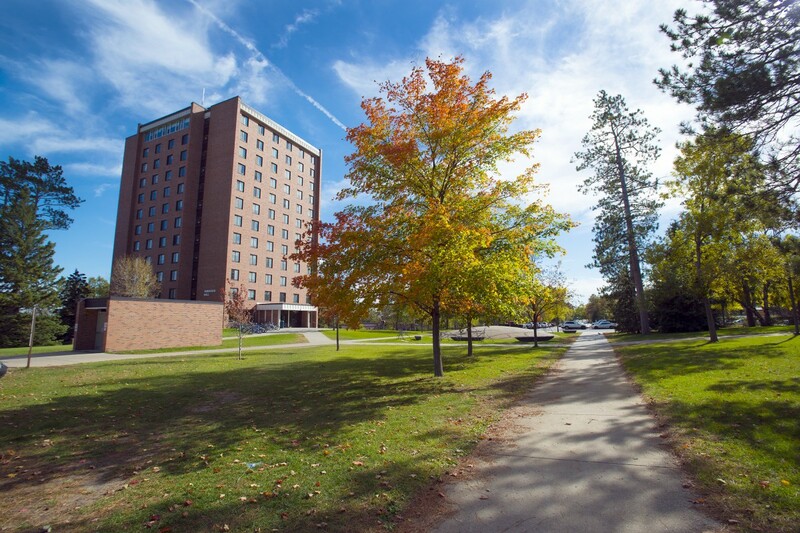 Tamarack is a BSU residence hall that overlooks the campus, Lake Bemidji and the city of Bemidji. While many NTC students commute or study online, the college offers the opportunity to live in student housing at Bemidji State University, with all the advantages of on-campus living. You can also find affordable rental housing in and around Bemidji. Living on campus at Bemidji State adds another dimension to your college experience, with unbeatable convenience when it comes to your daily meals. Plus, you’ll meet lots of new people, enjoy special events and activities, and be steps away from such BSU campus services as the A.C. Clark Library and Gillett Wellness Center. Options include traditional double and single rooms, as well as a variety of suites. Plus, Cedar Apartments offer an affordable option for single parents and their children. The Bemidji area offers a variety of options for rental and other off-campus housing.